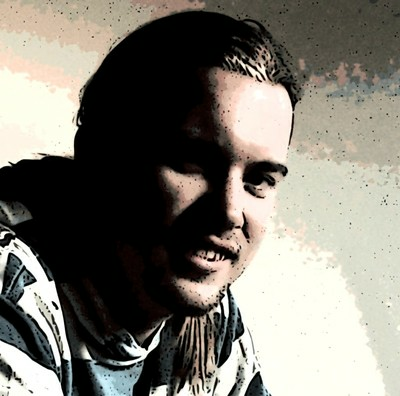 Based near Lincoln, UK, I am a talented software engineer, author and entrepeneur. I have a versatile background that includes experience in computer security, engineering, DevOps and writing. Analytical approaches to problem solving and solutions architecture. Background in Forensics, Penetration Testing and ISO27001/9001 standards. Skilled writer, self-published author & contributor to Wikipedia. Self-employed full-stack engineer & security consultant.